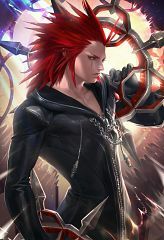 68 anime images in gallery. Tagged under Kingdom Hearts, Organization XIII and Fujiwara Keiji. 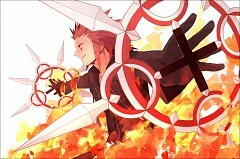 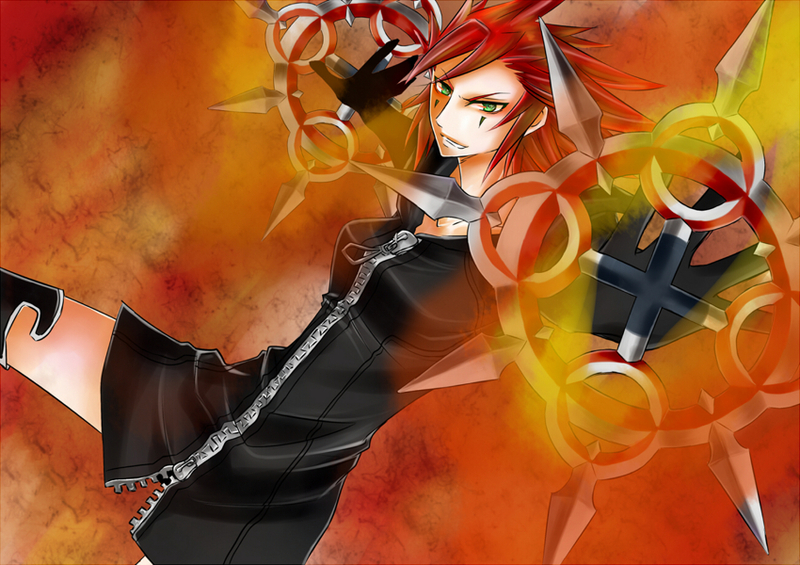 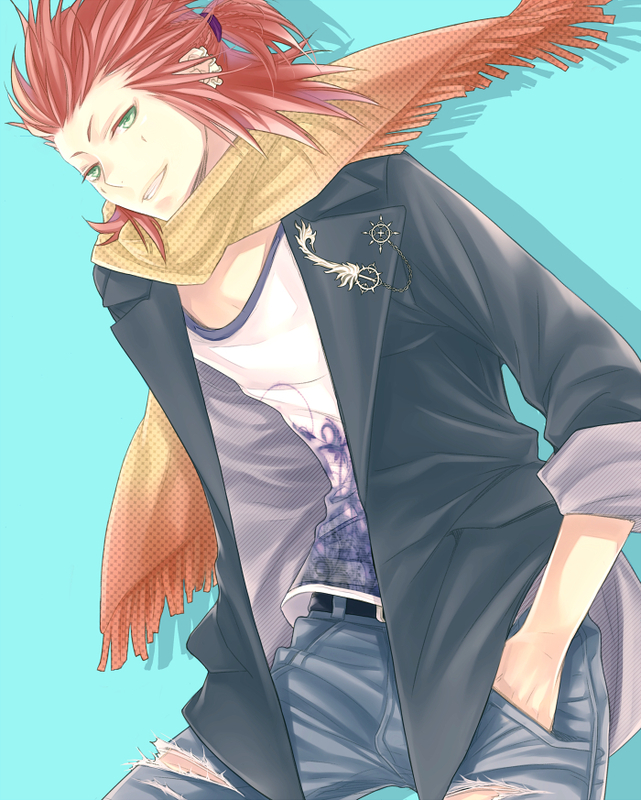 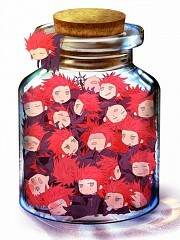 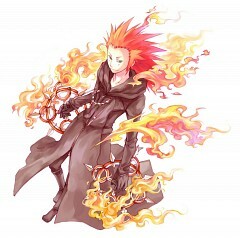 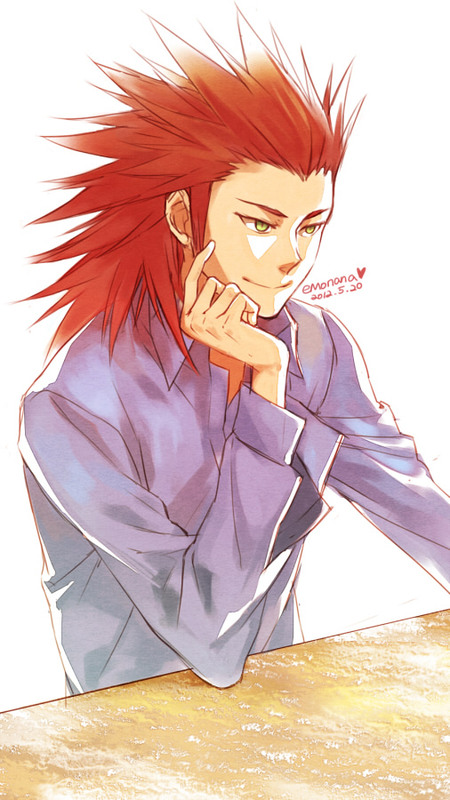 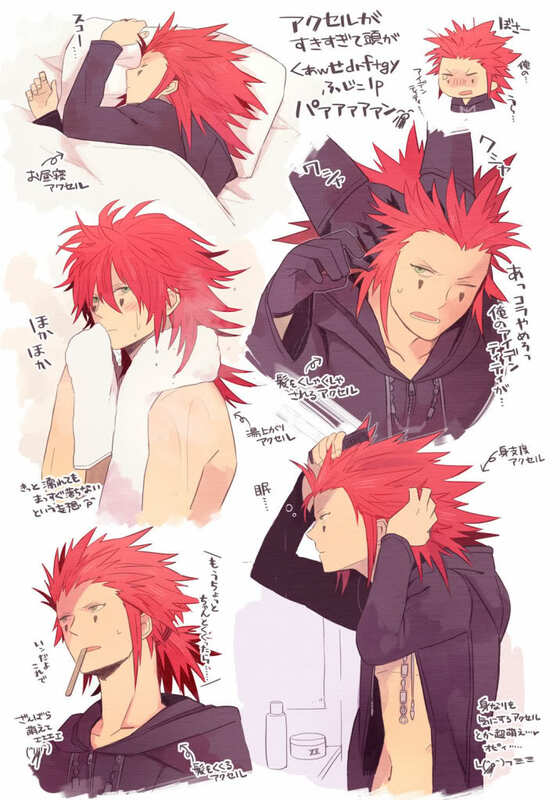 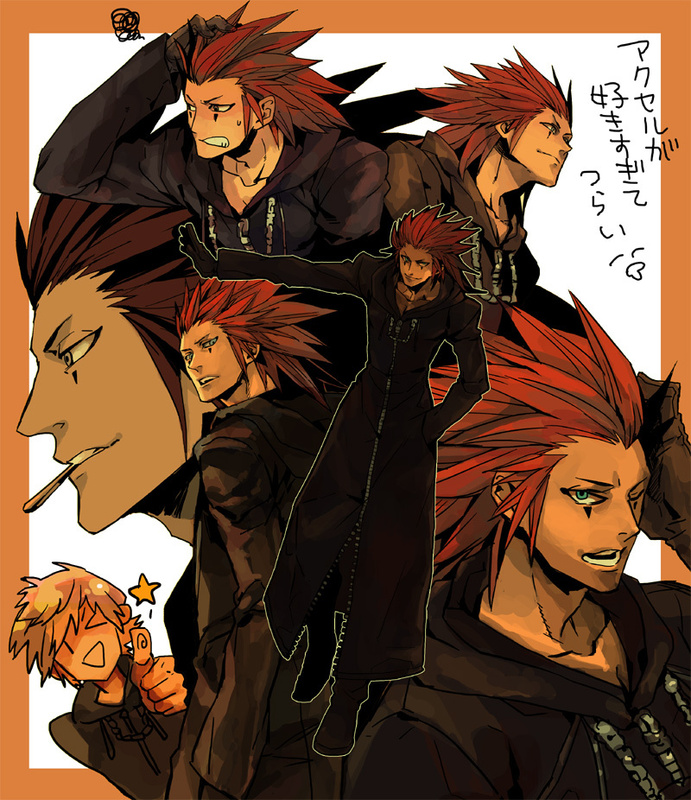 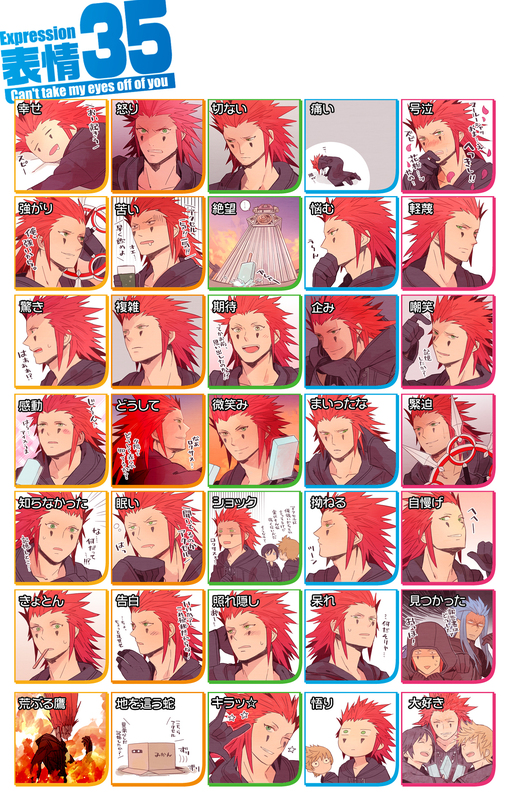 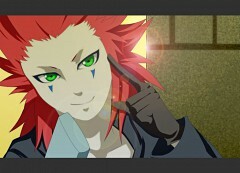 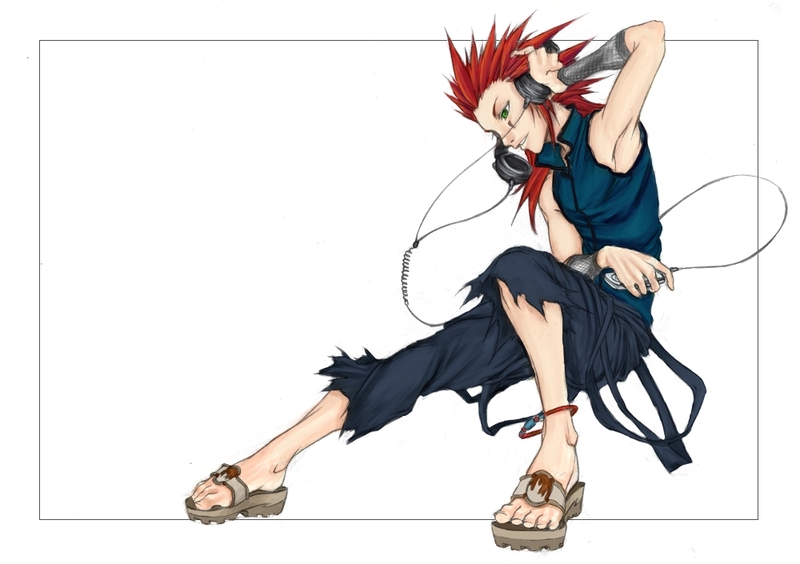 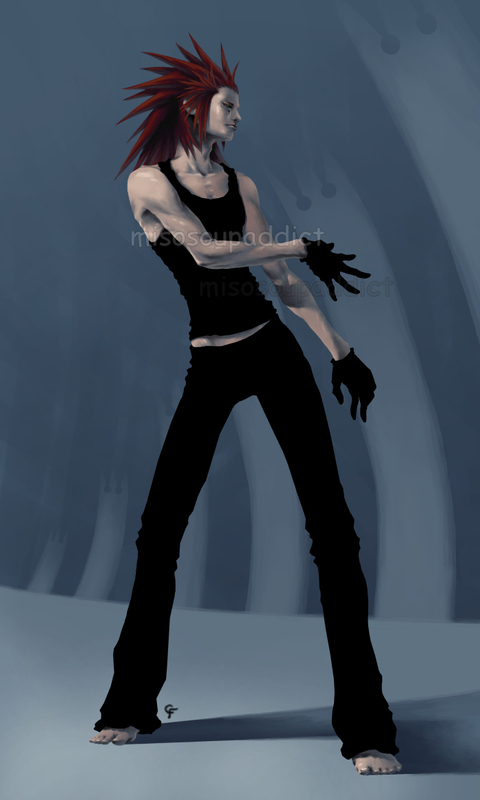 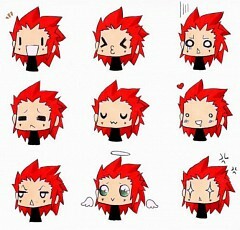 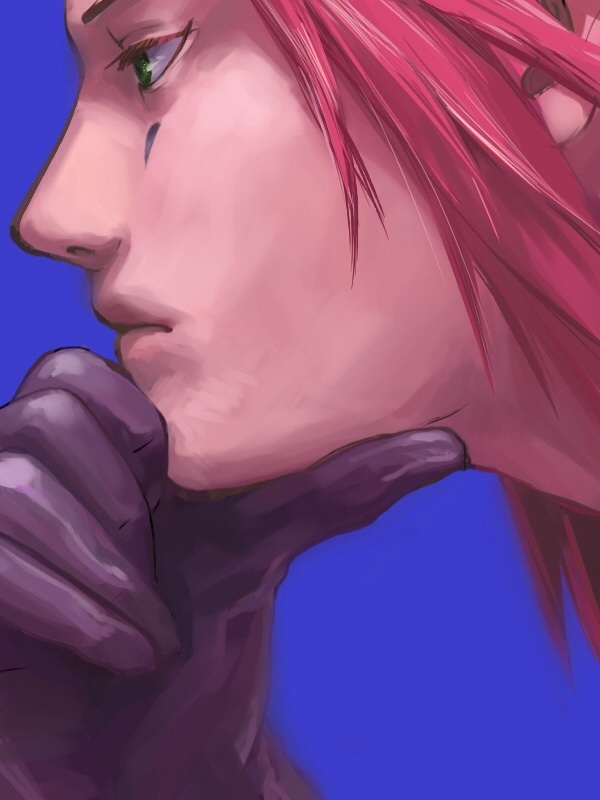 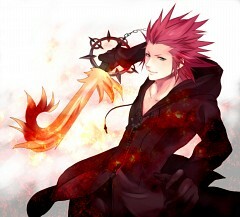 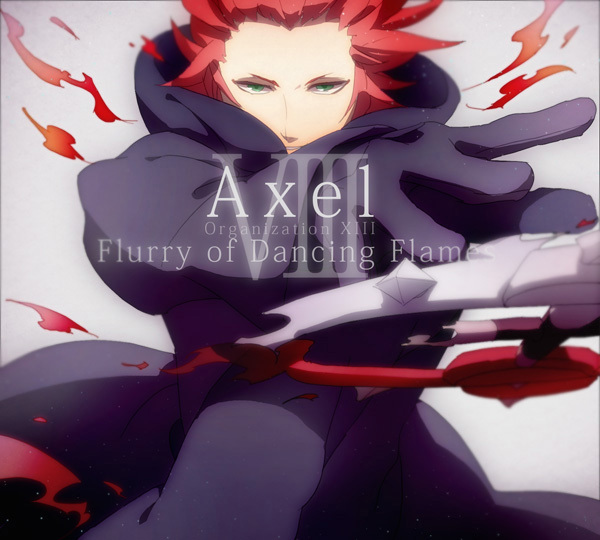 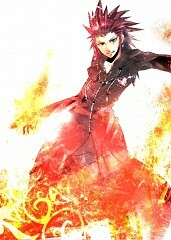 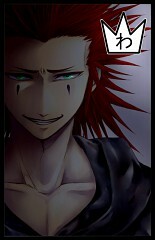 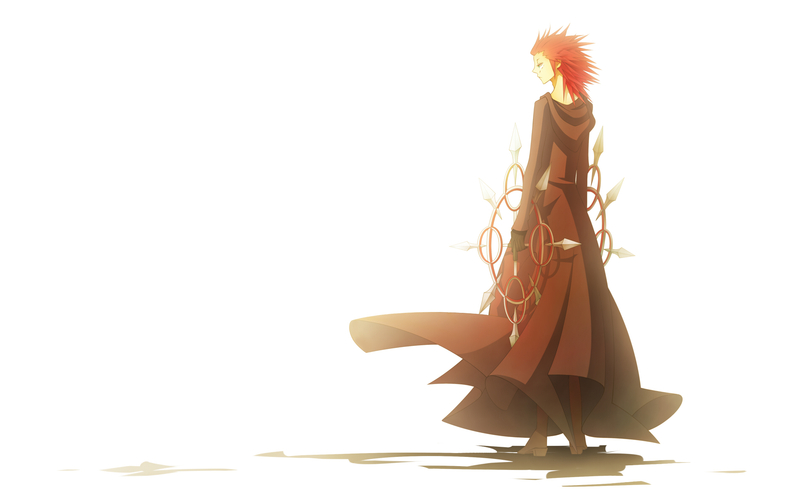 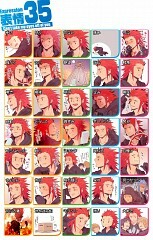 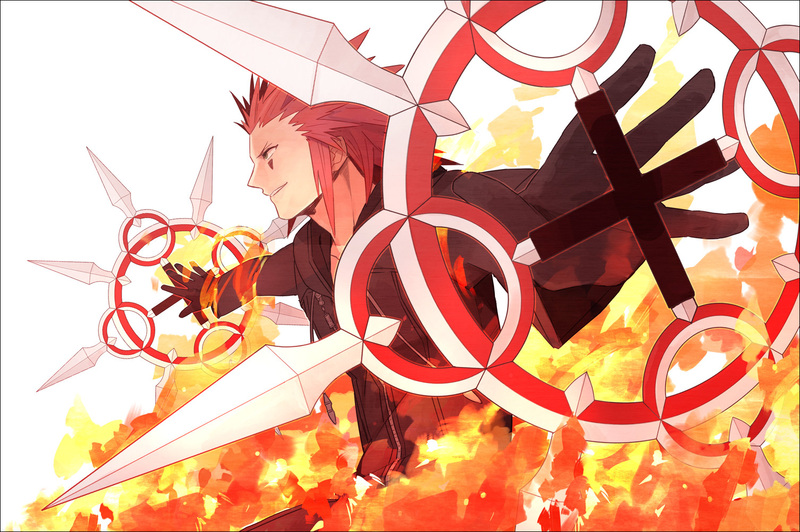 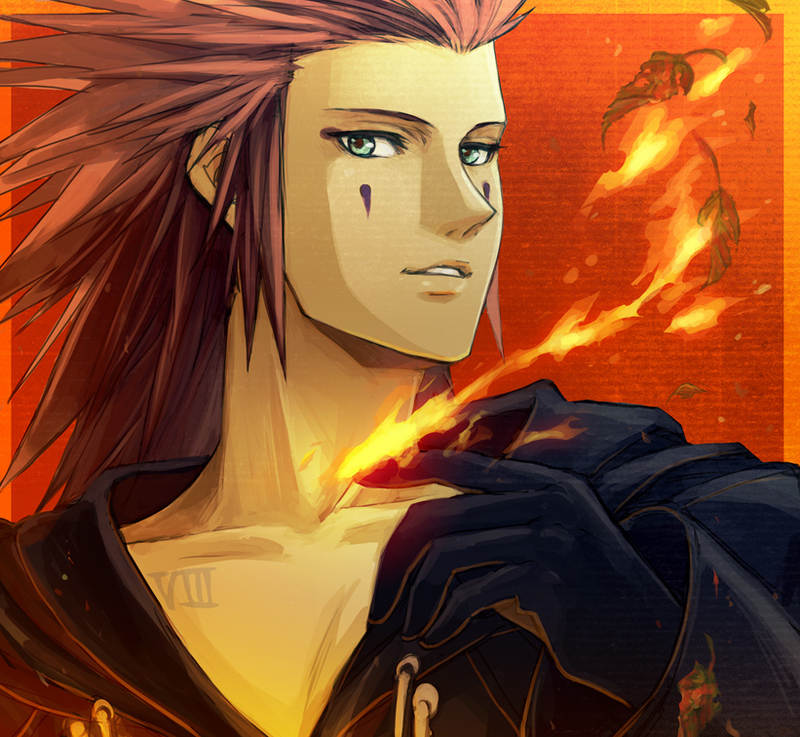 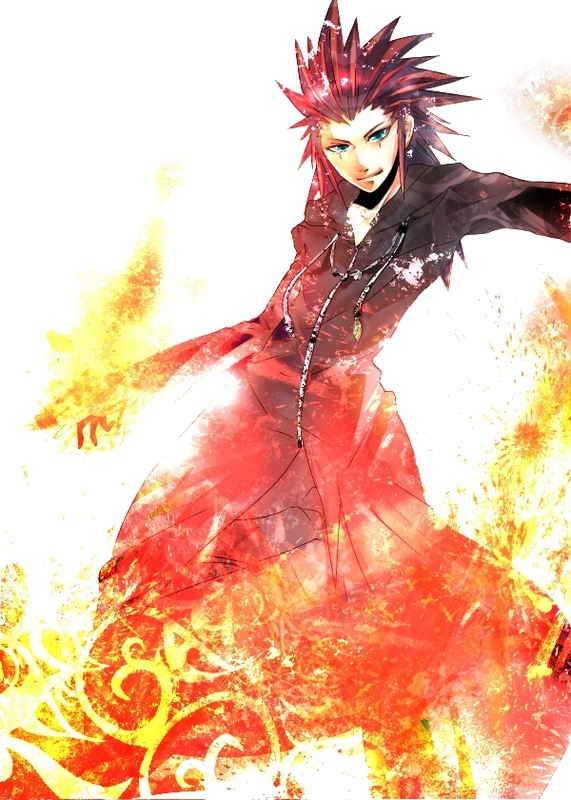 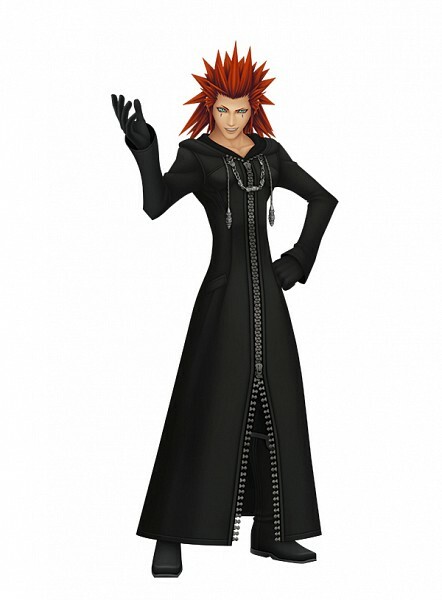 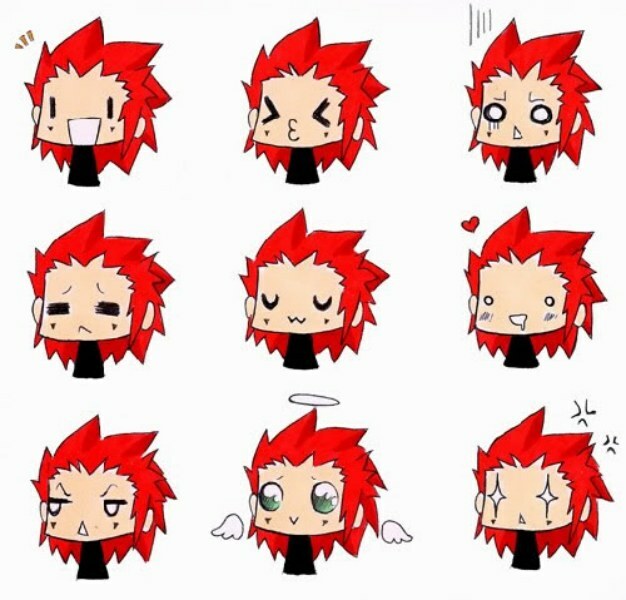 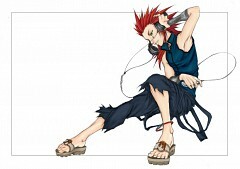 Axel is the Nobody of Lea, and is Rank VIII within Organization XIII. He wields fire and enhances his weapons, twin Chakrams, with his pyrokinesis to unleash powerful rapid attacks. 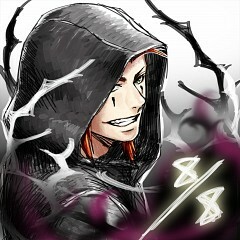 The Assassin Nobodies are under his control.